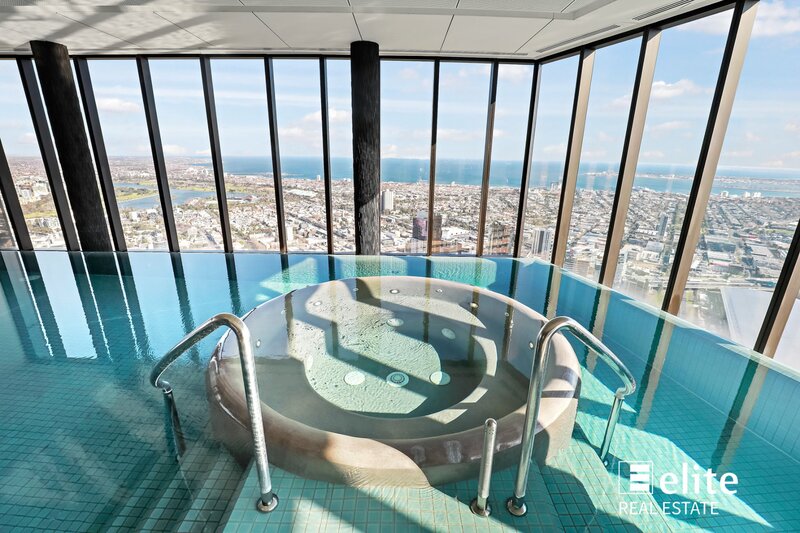 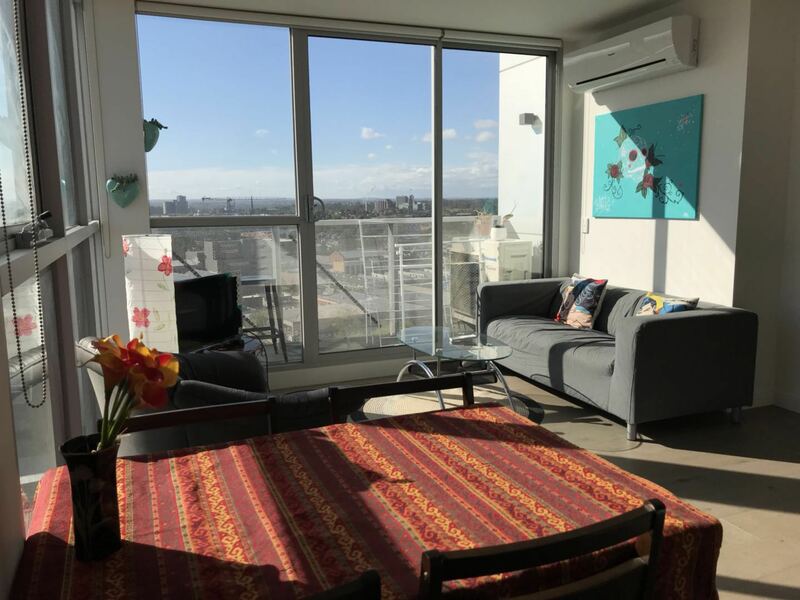 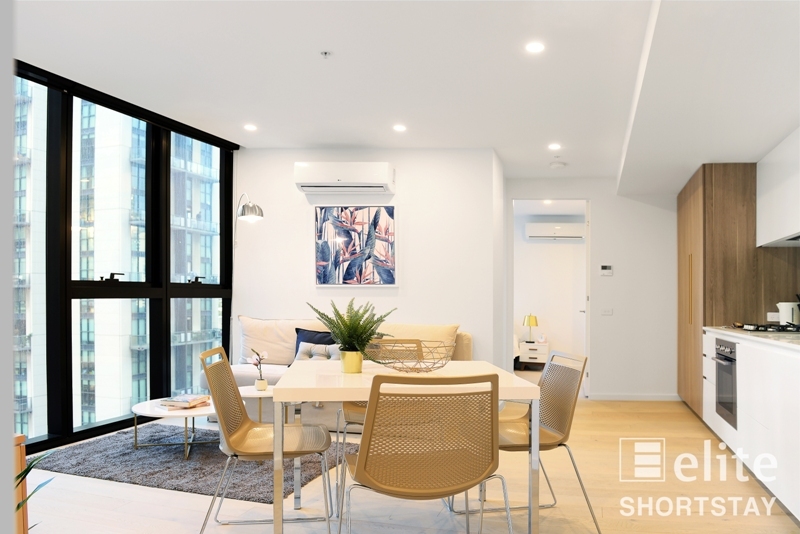 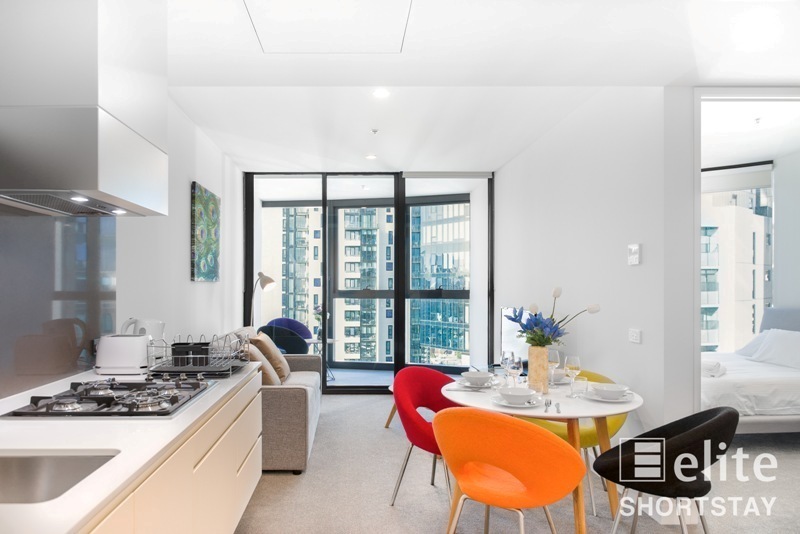 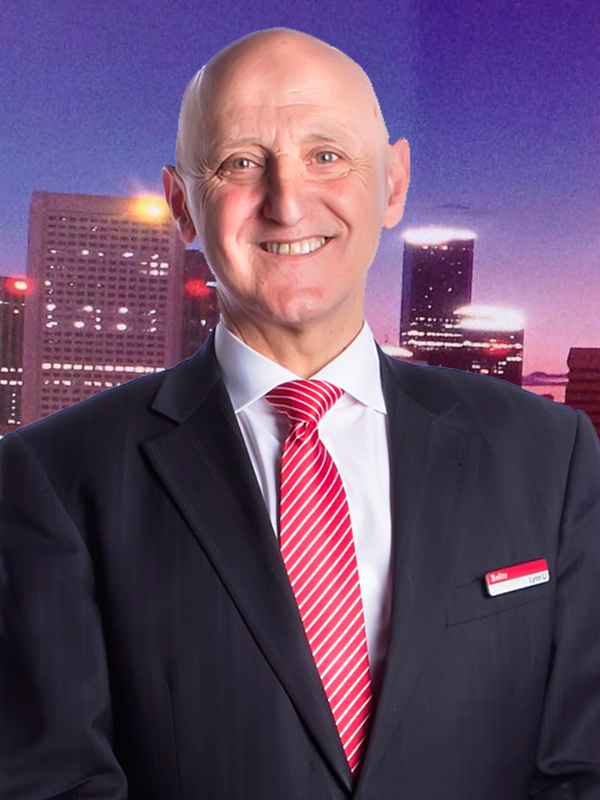 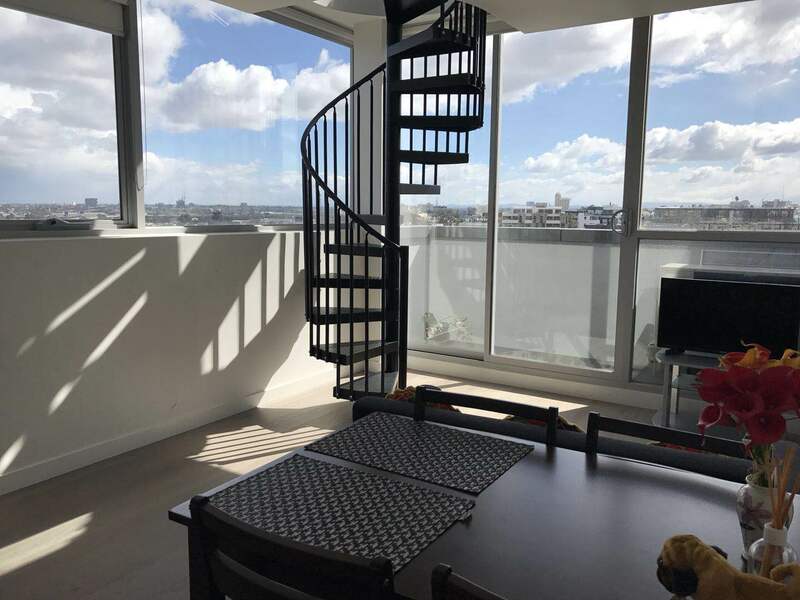 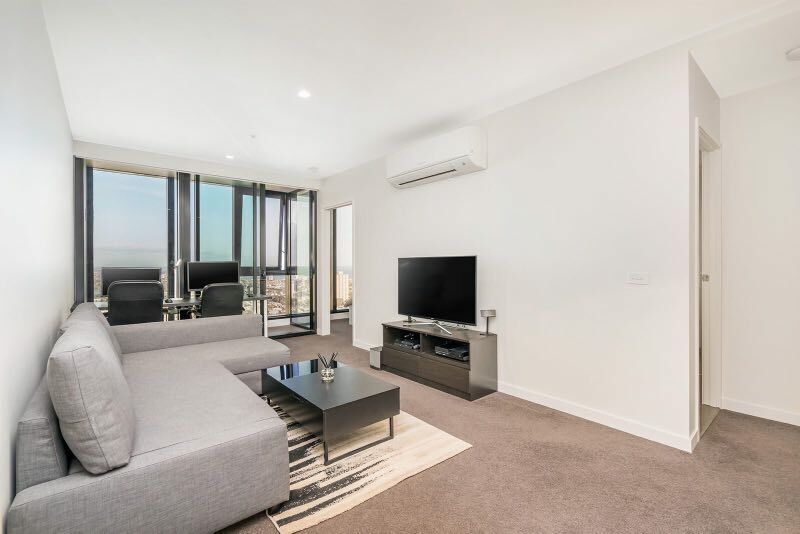 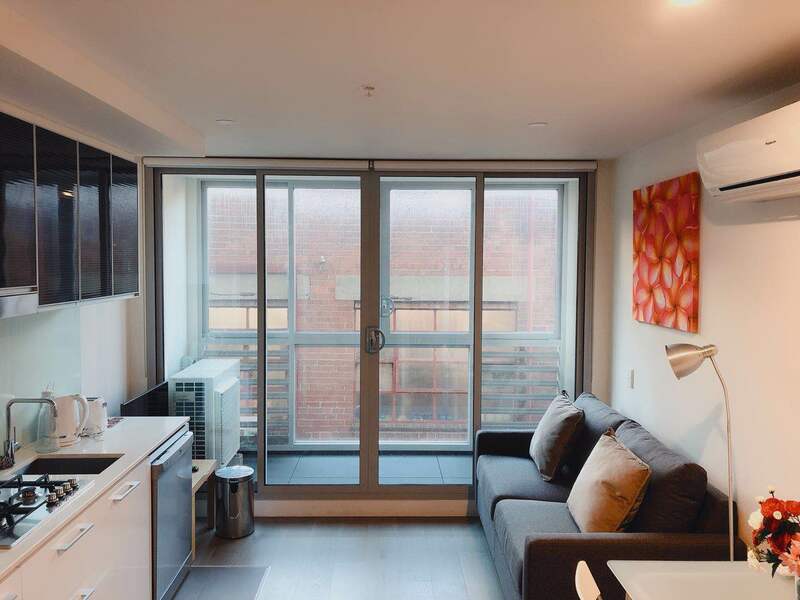 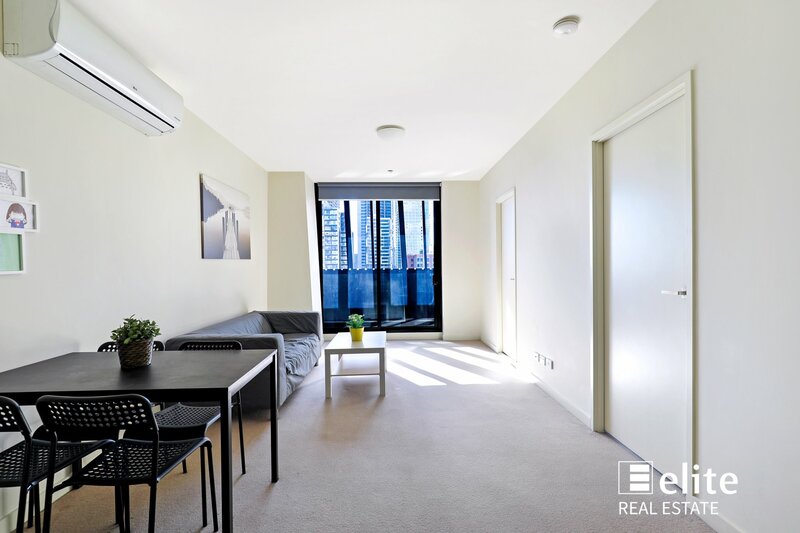 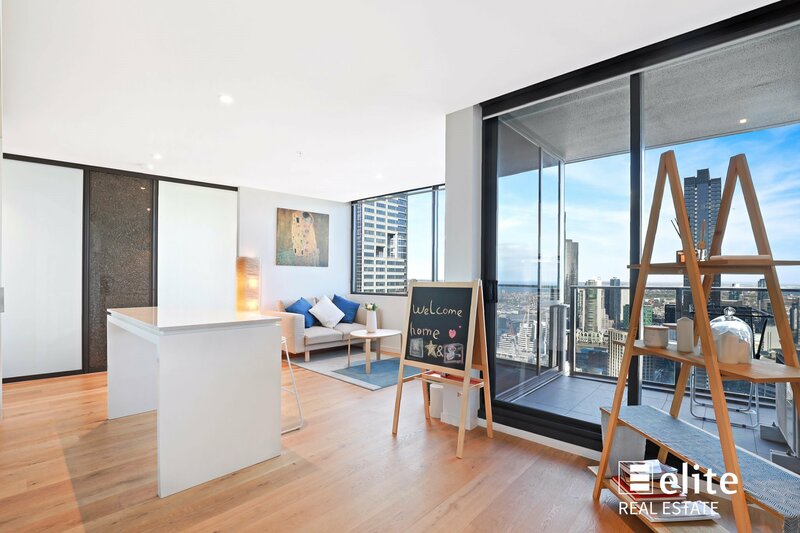 Fulton Lane represents the pinnacle in CBD Apartment developments and this outstanding apartment on the 19th floor certainly lives up to the high expectation set in the complex. 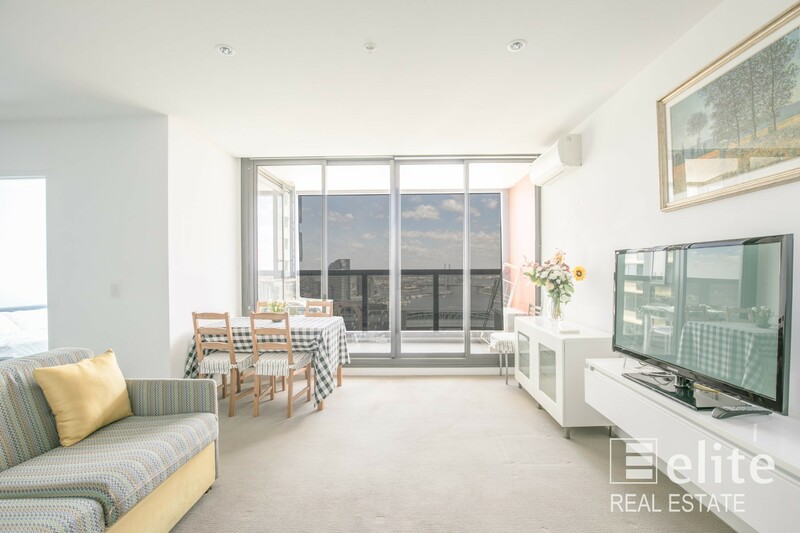 With two spacious bedrooms and huge open plan living taking the maximum advantage of the bright Northerly aspect, this apartment will appeal to even the most fastidious buyer. 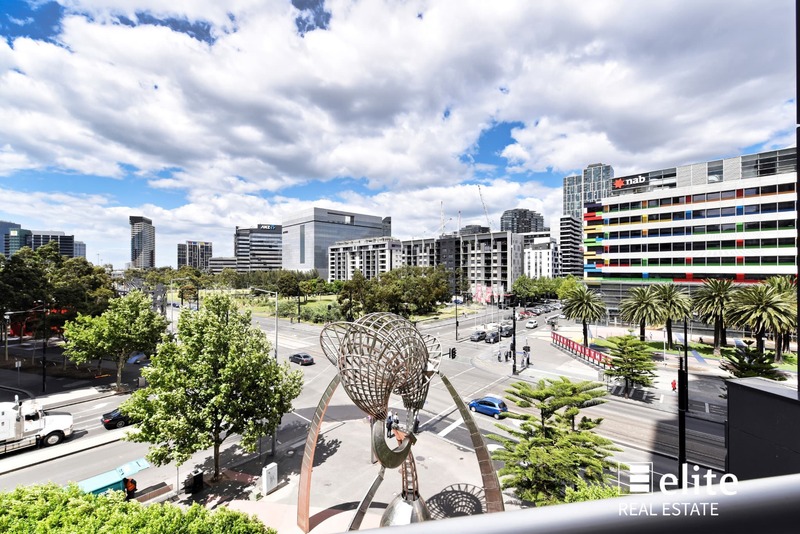 Complemented by two modern bathrooms, a secure car park and a prime CBD location, inspection here is a must. 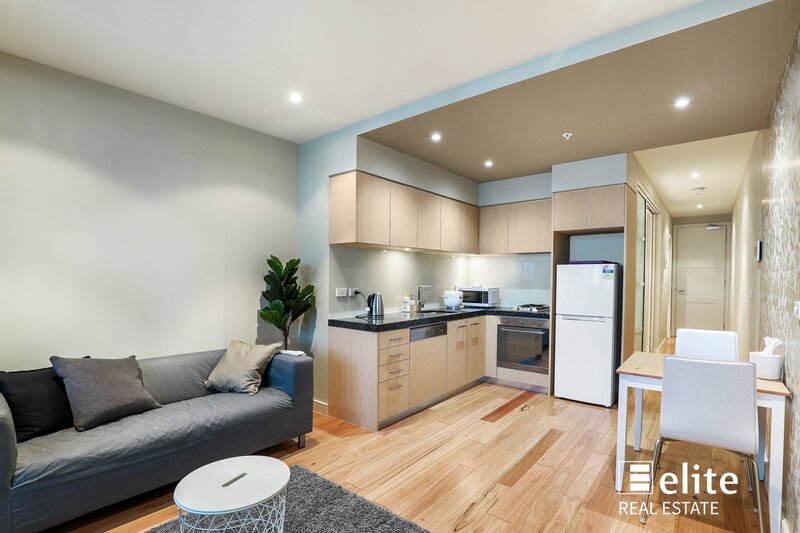 The complex offers outstanding residence facilities including in-ground pool, spa, gymnasium, outdoor BBQ area and superb reception foyer.